Bhopal (Madhya Pradesh) [India], Dec 14 (ANI): Congress leader Kamal Nath will take oath as chief minister of Madhya Pradesh on December 17, here at Lal Parade ground. 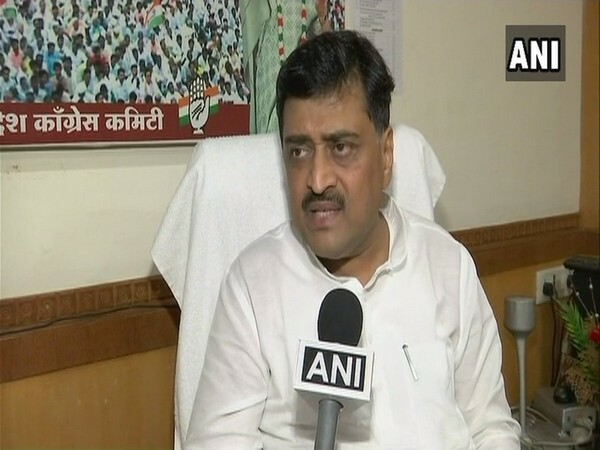 Bhopal (Madhya Pradesh) [India], Dec 12 (ANI): Having garnered the numbers to form the government in Madhya Pradesh, the next big challenge for the Congress is to overcome the issue of chief ministership. Mumbai [Maharashtra], Oct 3 (ANI): Market and financial experts are expecting a 25 basis point hike in the Reserve Bank of India's (RBI) repo rate.